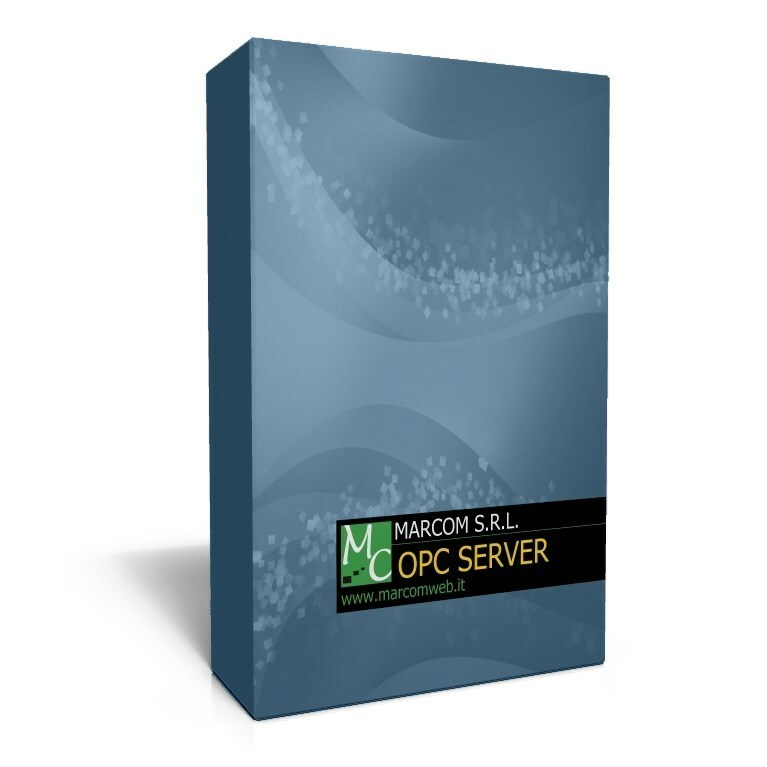 OPC Server for Omron RS485/232 and Ethernet networks. Support multi connection, advanced diagnostic functions. Hostlink and FINS protocol. OPC Server for Omron RS485/232 networks. Support multi connection, advanced diagnostic functions. Hostlink protocol on the serial network. Please note that the product has been developed with. NET technology and requires the Microsoft. NET Framework 2.0.